October - especially because of Halloween - brings out a superstitious side of us. From avoiding ladders to making sure black cats don’t cross your path - this is the month to scare the crap out of your friends and watch over your shoulder for a rogue zombie. 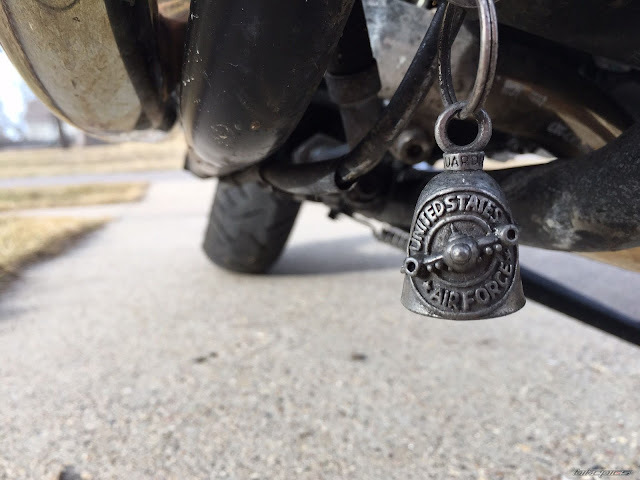 The motorcycling community is no stranger to superstition - from riding with the rear pegs down to green bikes being bad luck to - our personal favorite - the Gremlin Bell. 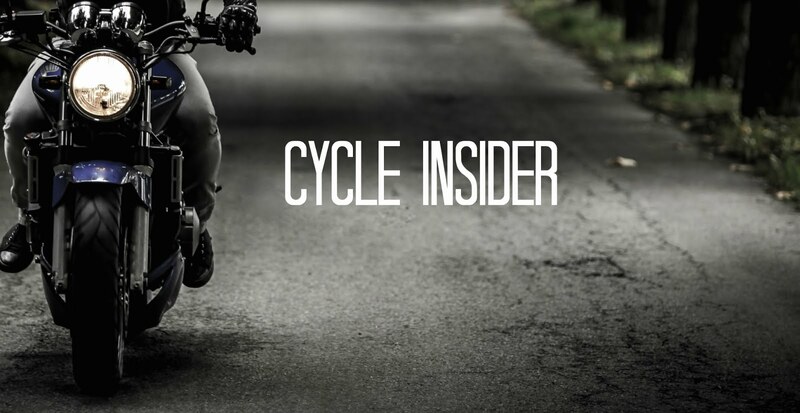 While the exact origin is unknown - the superstition says that by attaching a small silver or brass bell to the lowest part of a motorcycle’s frame, the rider will be protected from road gremlins trying to harm them. If the road gremlins do grab a rider’s bike - the hollow part of the bell will catch them - and while they may be able to hold on initially, the ringing and bouncing of the bell will drive them crazy and they will let go - leaving the rider safe to ride on. Here’s the catch though - riders can’t purchase these bells for themselves - they need to be given one from another rider as a sign of goodwill and camaraderie. This tradition runs deep with Harley riders - but many other cruiser and touring riders have also adopted it over the years. And while there will never be a way to prove if this superstition is real - October is the month to give it a chance - so hit the road during this weirdly spooky month and toll the bell. I have heard about this superstitious thing for the first time.I dint understand what is the relation of placing the metallic bell beneath the bike and the protection of rider? When you believe in what ever it is you believe in, there will be a certain amount of energy generated by you in direct correlation to your own strength of that belief. No different then a religious person wearing a Jesus cross or Jewish Star of David. When you actively believe the belief is REAL. The danger is, in this case, trusting a little bell more then your own motorcyclist skills. While I train to ride safely and have ridden for years, I still get my bike blessed and have a bell. Its rough out there, I need all the help I can get! My friends and I lost a good friend to cancer last year. We visited him at his home and asked him to hold onto two bells. I said "later on" we will tie the bell to our handlebar and we are ready to take off on a ride we ring the bell to let Gail know we are taking off. Often when the wind rings the bell I tell my deceased friend, "it is good to hear from you"
It is a nice way to remember a loved one. thank you for your amazing and great info i love this العاب بنات 2018 so much bro we will share all this on my website thank you for your ideas nice.